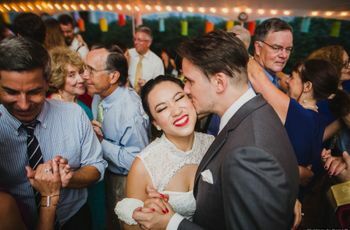 What Should Your Wedding Last Dance Song Actually Be? 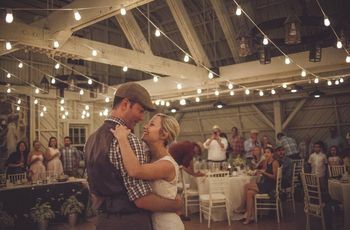 Take this quiz to figure out the best last dance song for your wedding reception! 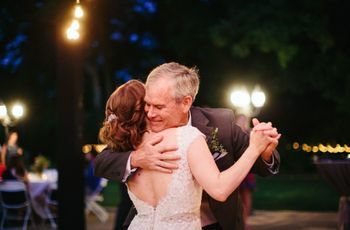 The last dance is one of the most important moments of your wedding day. The song you choose will affect how your loved ones remember your big day. 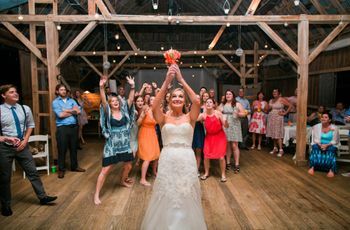 Take this quiz to figure out the best last dance song for your big day!